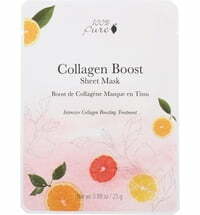 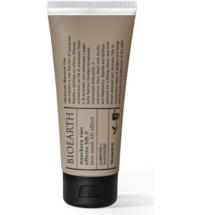 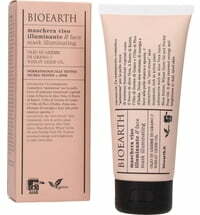 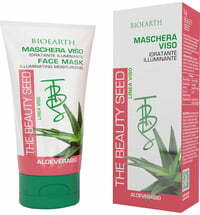 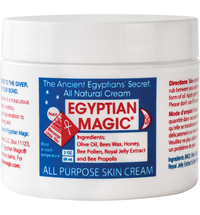 The anti-aging face mask smooths, firms and boosts skin radiance. 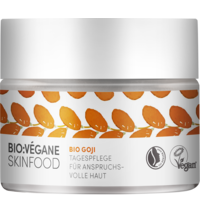 Retinol, coenzyme Q10 and vitamin C unfold their 3-fold effect to brighten and even out the complexion, boost collagen and elastin production and promote cell renewal for a fresher and firmer appearance. 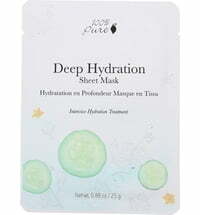 Caffeine from green tea together with rejuvenating orange and grapefruit extracts stimulate the skin, brightens a dull complexion and ensures a youthful glow. 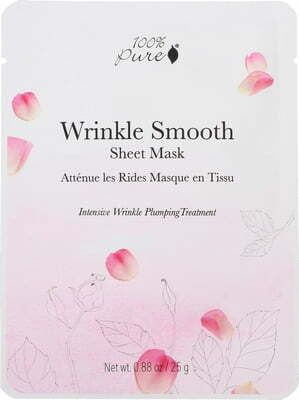 Hyaluronic acid stimulates the moisture level and plumps the skin. 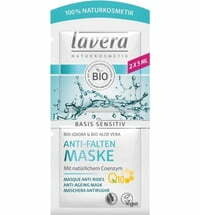 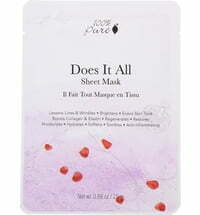 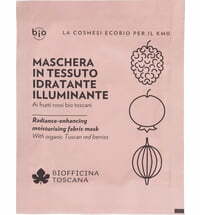 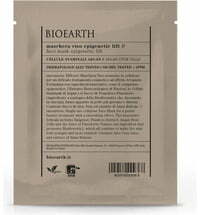 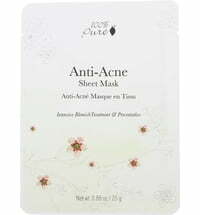 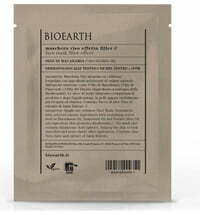 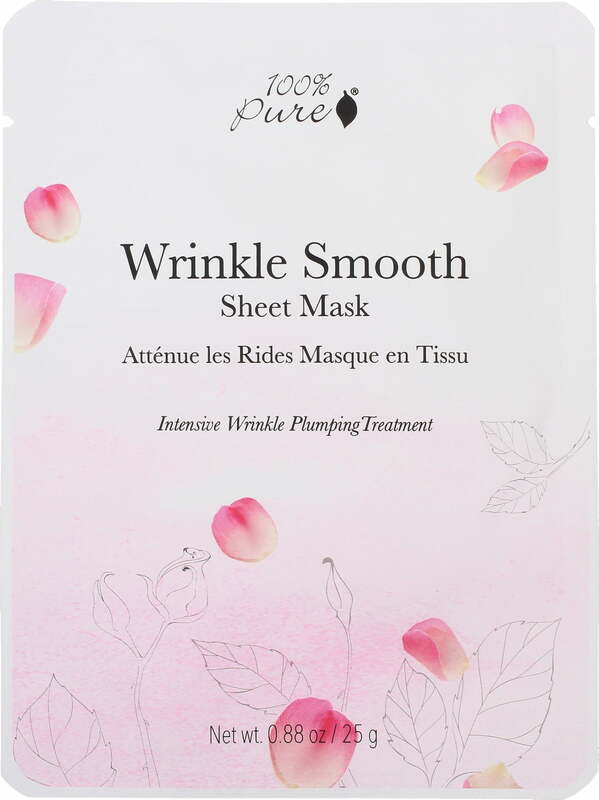 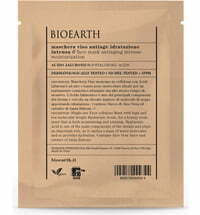 The sheet mask is made from sustainable bamboo that has natural antibacterial properties.